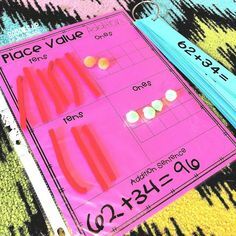 2 Weeks Worth of Fractions (FREEBIES) and a Sale! My OH My Ya’ll! This has been a crazy week. We had 1/2 day on Monday, our Easter party on Wednesday, and yesterday was a 1/2 day. I’m not sure how much teaching/learning actually happened since the kids were excited about everything. Then I have had something wedding planned every night this week…I am one tired girl and so thankful for the day off. I love The Teacher Wife’s Fraction Fun Math Packet﻿. 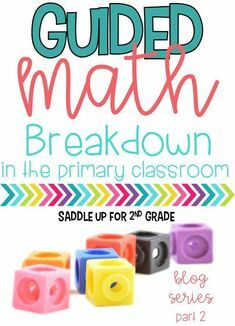 It has a lot of excellent resources to introduce this topic. 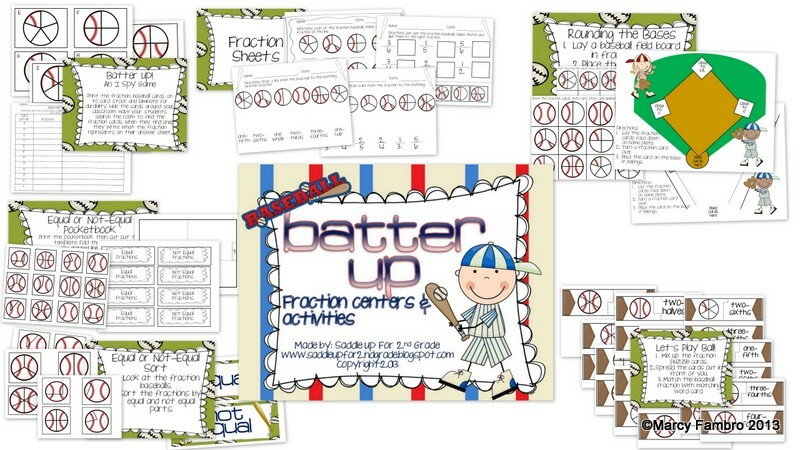 I also used items from my Batter Up: Baseball Fraction Centers & Activities. I also wanted to share with you some fraction FREEBIES I used too! 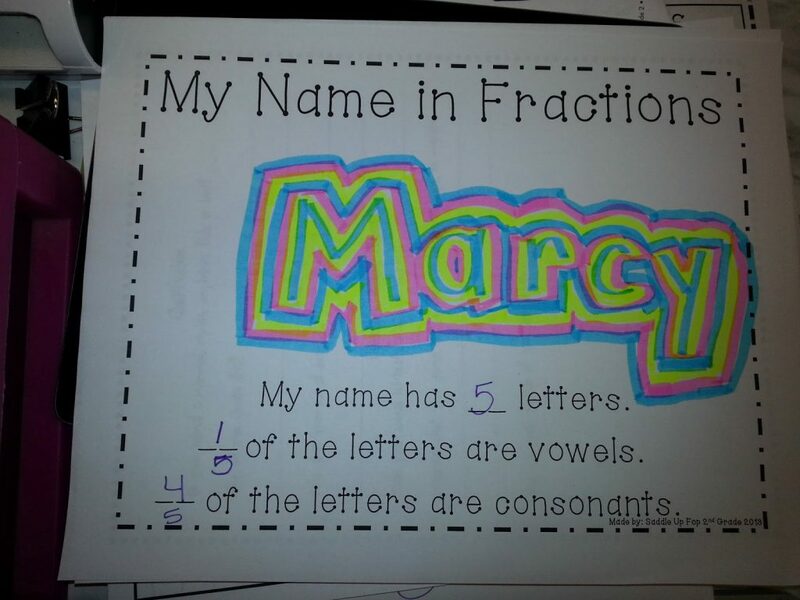 We did “My Name in Fractions” to help introduce this topic. This kids really enjoyed it and didn’t even realize we were reviewing vowels and constants too! Click here to download My Name in Fractions template for FREE!! 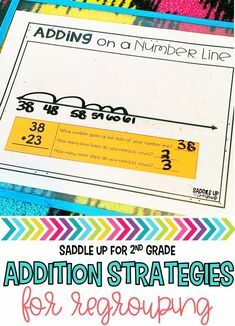 There is also a sheet for whole group instruction. 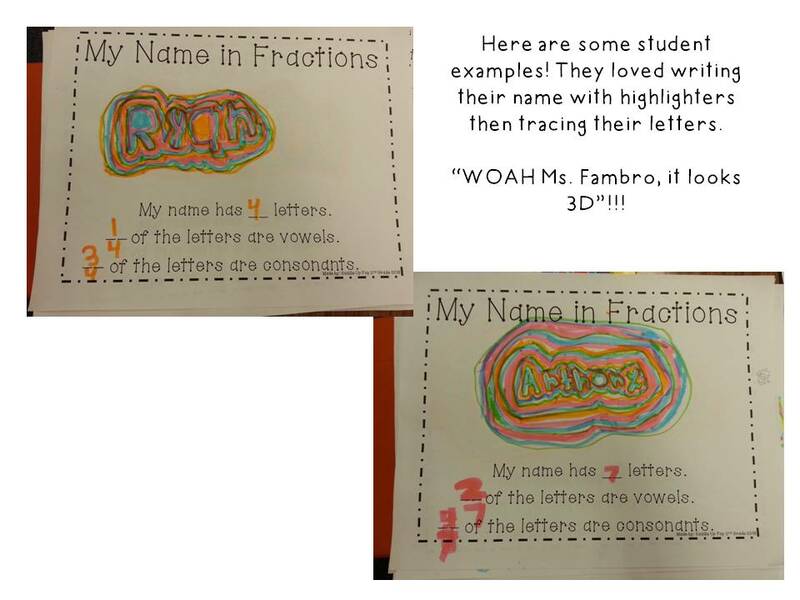 I let each child pick a name and we made their name in fractions as a group. 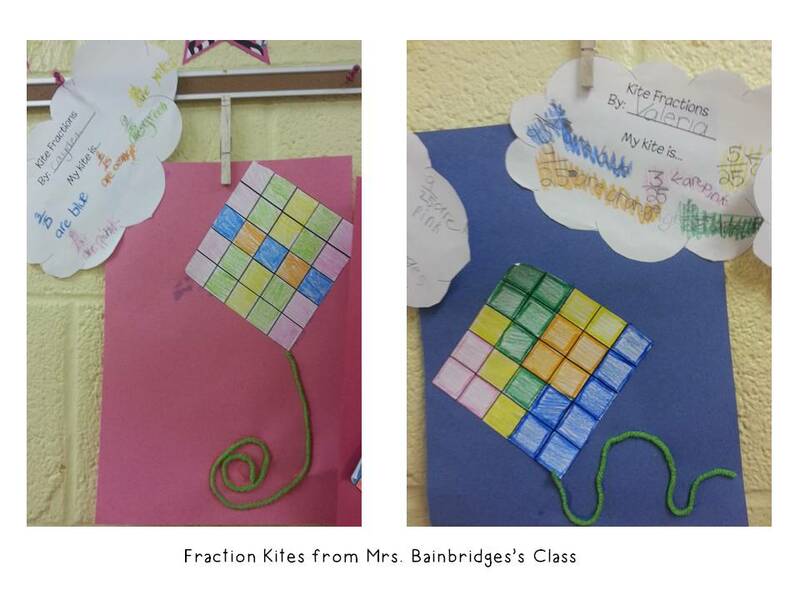 We also made Fraction Kites from Mrs. Bainbridge’s Class! 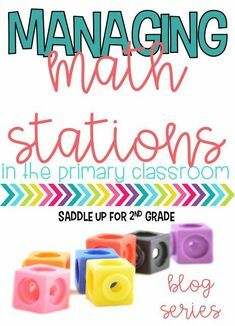 Click here to check it out as well as some other great resources! 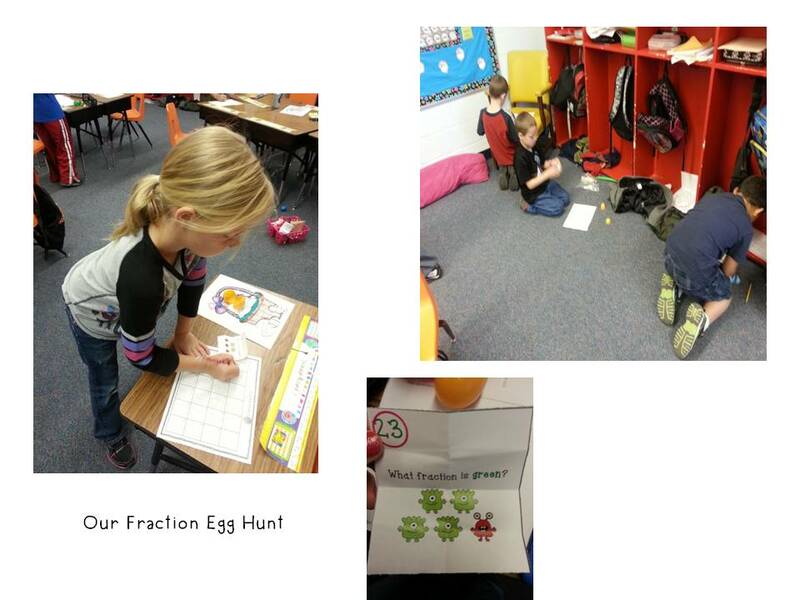 AND we went on Fraction Egg Hunt! 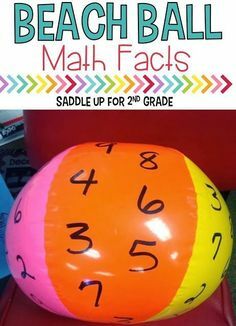 I found this Fraction Frenzy Freebie and decided to use it for our egg hunt! Yesterday, I only had my kids for 1 hour because we had a program, them PE, then lunch, then recess, then music and THEN school let out soooo…I needed something fun to entertain them with for the hour! I took these scoot cards and folded them up in Easter eggs and “hid” them around the room”. They had to hunt down each egg, solve the problem and write it on their answer sheet, then neatly fold the paper back, place it in the egg and put it back where it was. It actually worked out pretty well and they really enjoyed it. 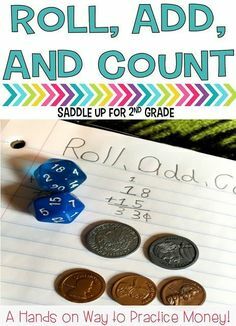 There’s a rundown of how we learned fractions! 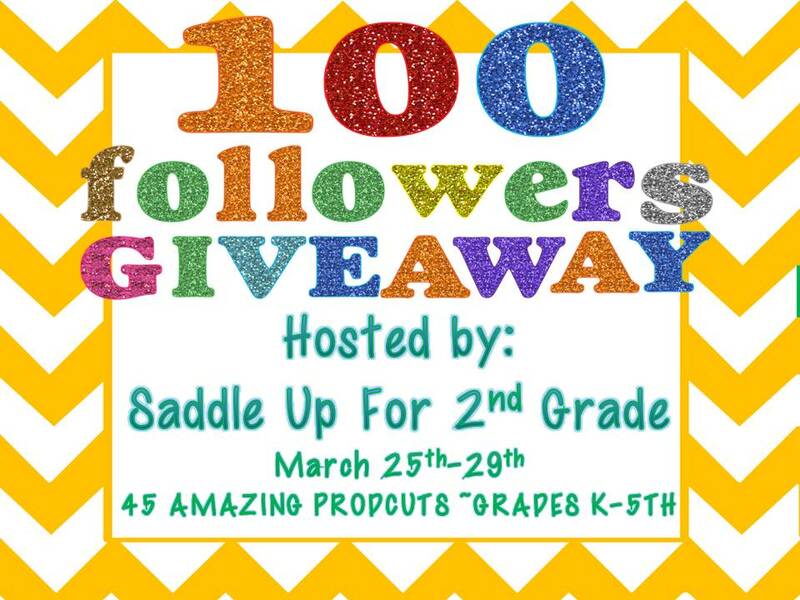 Don’t forget that today is the LAST day to enter my 100 follower giveaway! 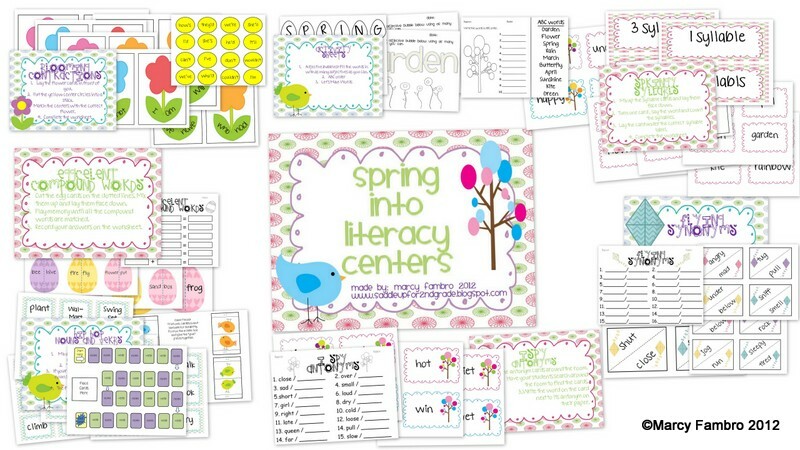 You have a change to win 45 AMAZING units from some wonderful blogger/TPT friends! Check it out! You have until 10:00 PM tonight to enter! Good luck! Last but not least, to say THANK YOU again for all of your support I’ll be having a sale in my TPT store this weekend. Everything will be 15% off!!! Here are some of my latest units that will be included in the sale. 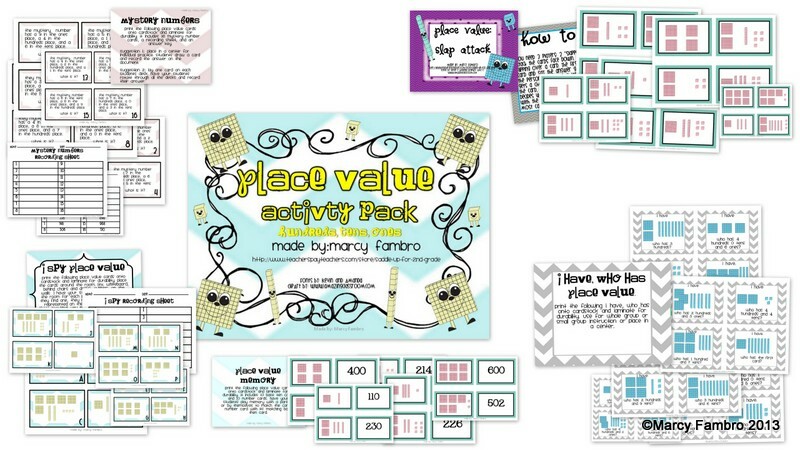 I updated my Place Value Activity Pack this week. If you have already purchased this please redownload for the updates. Have a BLESSED Easter weekend everyone!